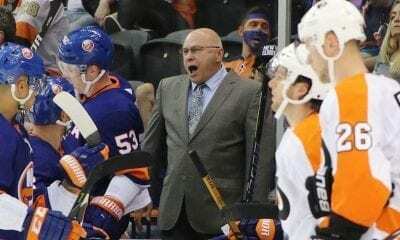 As the NHL playoffs dig deeper into the first round, and the Tampa Bay Lightning and Pittsburgh Penguins prepare to deal with the daunting prospect of getting swept by the New York Islanders and Columbus Blue Jackets, other teams are making midstream moves to bolster their lineups. 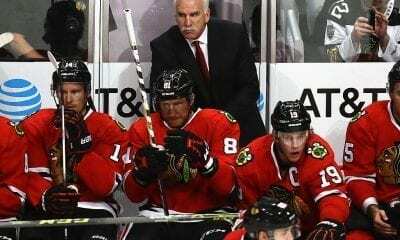 The biggest addition has been made by the Colorado Avalanche, who play Game 3 of their Western Conference series against the Calgary Flames on Monday. On Sunday, they signed defenseman Cale Makar, the Hobey Baker award, immediately after the University of Massachusetts was defeated by Minnesota Duluth in the NCAA Division I national championship game on Saturday. Meanwhile, the Vegas Golden Knights have signed Nikita Gusev. He led the Kontinental Hockey League in scoring with 82 points in 62 games. He’s a top-notch forward who can help the reigning NHL finalist in their series against the San Jose Sharks, which is tied 1-1. 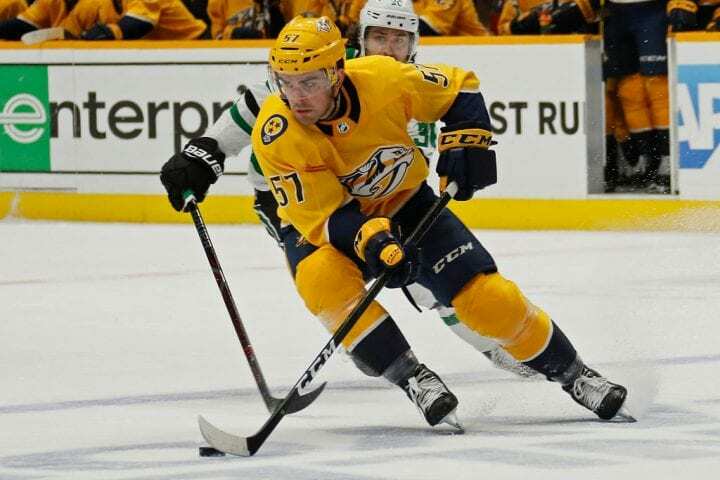 And the Nashville Predators signed defenseman Dante Fabbro out of Boston University and they’ve already integrated him into their lineup in their first-round series against the Dallas Stars. The signing of Makar could be world-changing for the Avs. Colorado and the Flames are tied 1-1 after Colorado’s win on Saturday. Makar, 20, is a major talent, the most important professional athlete spawned by UMass since Julius Irving. And he’s just a sophomore. 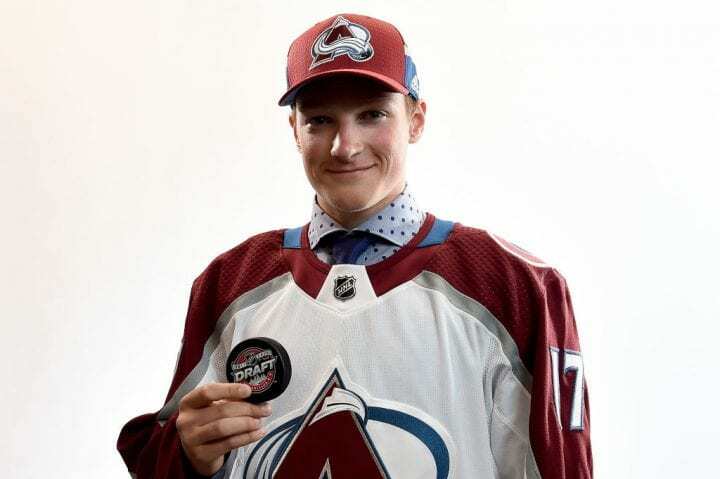 He was selected fourth overall by the Avs in 2017, prior to the start of his collegiate career. And after his spectacular season, he has chosen to begin his professional career immediately. As you know, the Hobey Baker Award is hockey’s equivalent of the Heisman Trophy and Wooden Award. So just imagine Kyler Murray and Zion Williamson coming straight out of their postseasons to join their NFL or NBA team in the middle of the playoffs. Of course, that can’t happen in the NBA and NFL because players are selected after their college careers end. Then again, this is just one of the many things that makes the NHL so cool. Players like Makar, drafted when they are 18 before their college careers begin, can go pro at any time. 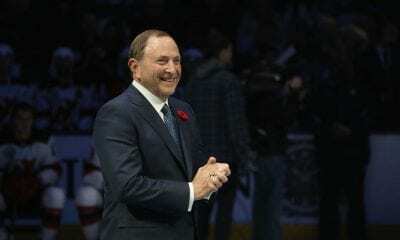 NHL clubs retain the rights of the player for exclusive negotiation through August 15 following the graduation of his college class, provided they remains a college student through at least the start of his senior season. Makar is no Bobby Orr. But looked like Brian Leetch this season when he became the first defenseman to ever lead Hockey East in scoring. He had 49 points (16 goals, 33 assists) in 40 games. Even though the Avs haven’t said yet whether Makar and will play on Monday, they likely have a job for him to do when if he does. They need some help countering the skill of the Flames’ offensive stars, like Johnny Gaudreau. Makar will join a talented defensive corps, but one that may have lost one of its key members. Samuel Girard was hurt on Saturday and his status is still up in the air. Bednar thinks Makar can immediately add some jump to the unit. One of the most immediate ways would be on the power play. The Avs were 0-of-8 in the first two games. UMass set school records for overall wins (31) and conference wins (16) this season. The Avs have never taken a defensemen as high in the draft. Makar also had eight points to help Canada win the gold medal at the 2018 IIHF World Junior Championship.